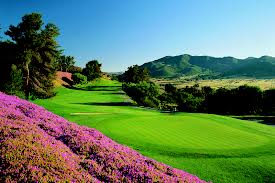 Step outside life’s daily grind and into the Pala Mesa Golf Resort. This 205-acre Temecula golf resort is located in the foothills of the North San Diego/Temecula wine country and surrounded by avocado and citrus groves. From beautiful mountain views to the warm, inviting staff, you will experience peace and tranquility at every turn. Enjoy a view of the golf course. All rooms are equipped with cable TV and on-demand movies, hairdryer, coffee maker, refrigerator, iron and ironing board, pillow top mattresses with splendid duvet covers and throw pillows. Enjoy the following complimentary amenities with every stay! Enjoy Executive Chef Sean Sullivan’s culinary creations in the Aqua Terra restaurant coupled with vintages overlooking our championship golf course. Dine al fresco on our aqua terrace patio where the lively ambiance is accentuated by panoramic views of the surrounding hills and lush green golf course. Relax and enjoy a glass of wine with friends around the fire pit and enjoy live entertainment. Aqua Terra Bar is the place to be for made to order sushi or share a moment at our cozy fireplace. Friendly service and great food await you in the Aqua Terra. Our open air Snack Bar creates hand crafted deli sandwiches made to order and has a variety of beverages to satisfy everyone’s palette. Our in room dining offers culinary selections from the Aqua Terra menu and can be delivered or ordered for carryout. Guests come to Pala Mesa Resort to escape. At Pala Mesa, they discover a full-service resort in a beautiful country setting away from the congestion and smog of today's urban world. 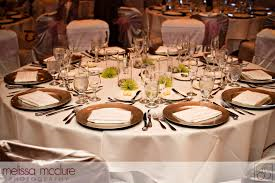 They enter a tranquil, pleasure-filled world of refined yet relaxed style, attentive service and warm hospitality. 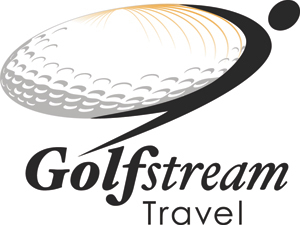 Guests enjoy every amenity and facility from tennis and in-room massages to fine dining and, especially, golf. 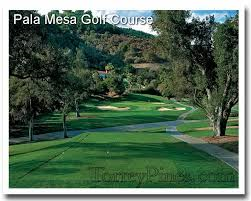 Pala Mesa is best known for its challenging and stunning course, which is among the most popular in Southern California. The moment you arrive at Pala Mesa Resort, you'll know you've escaped. The Resort lies in the Foothills just north of San Diego, where the bustle of the city fades into rolling hills, mountain vineyards and clear skies. 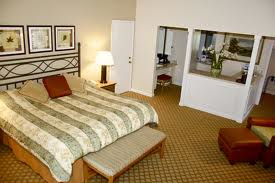 Pala Mesa Resort's oversized guestrooms are a welcomed retreat after a day of golf or wine-tasting. 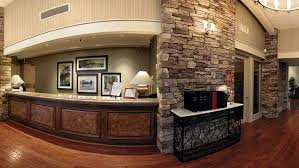 Comfortably appointed and impeccably serviced, you'll find a comfortable club chair, cable TV, high speed internet through WebTV and a coffee maker.